Interpret "Emmylou Harris & The Nash Ramblers"
one of America’s most loved and respected recording artists and her previous band mate Rodney Crowell return with their long-anticipated collaboration album 'Old Yellow Moon'. 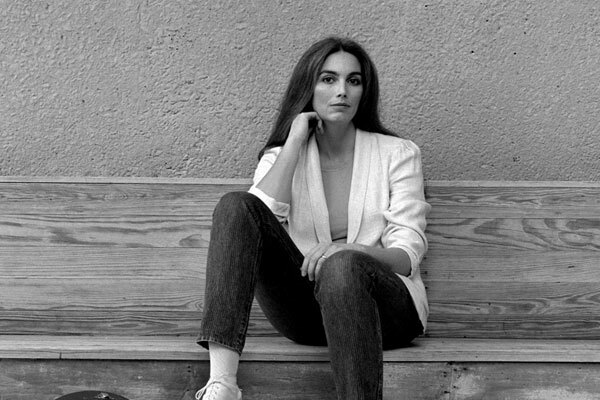 During an extensive musical career, spanning over 40 years, Emmylou Harris has recorded more than 25 albums, sold over 15 million records worldwide, and collaborated with a wealth of fellow artists, including Bruce Springsteen, Dolly Parton, Willie Nelson, Bob Dylan, Neil Young and Mark Knopfler to name a few. Over the years Emmylou has received critical acclaim, lining her shelves with awards, including 12 Grammy Awards, 3 Country Music Awards, and a Golden Globe for Best Original Song - ‘A Love that Will Never Grow Old’ from the movie ‘Brokeback Mountain’. In February 2008, she was inducted to the Country Music Hall of Fame, and went on to release the studio album ‘All I Intended to Be’. 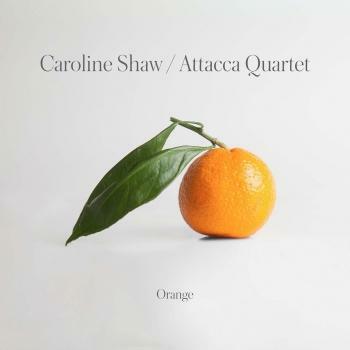 Crowell is a multi-Grammy-award winner whose songs have been recorded by Johnny Cash, Norah Jones, Etta James and Grateful Dead among others. 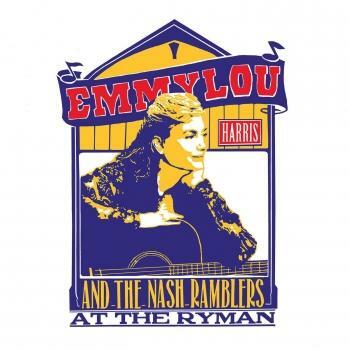 His 1988 breakthrough Diamonds and Dirt, generated five #1 singles and a Grammy Award for the song “After All This Time.” This show brings together two of Country music’s legendary voices, Emmylou Harris & Rodney Crowell are undeniably two all-time greats.